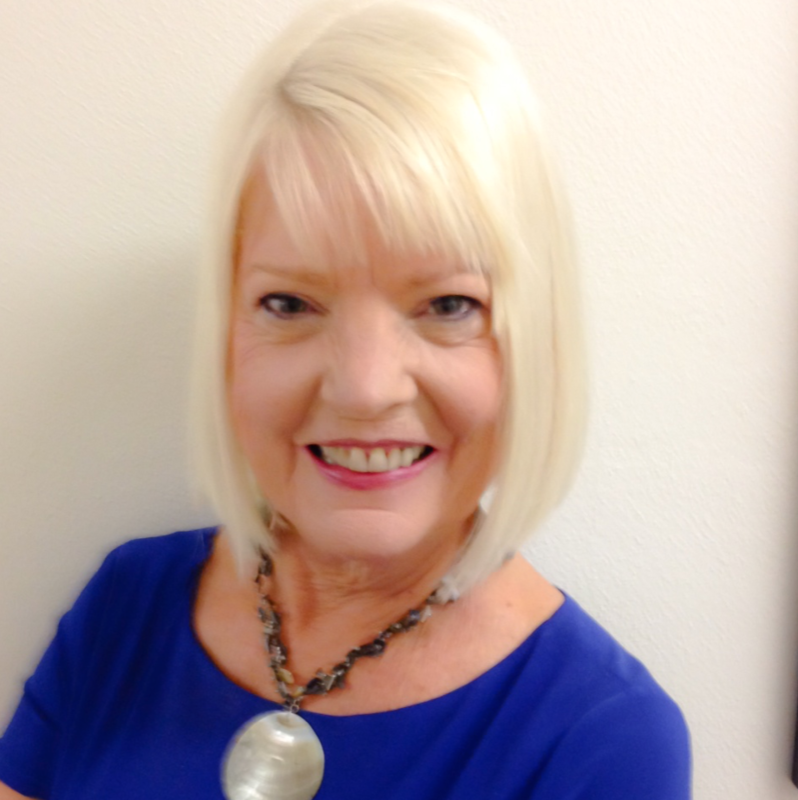 Dr. Sherry Cormier, PhD, a psychologist, consultant and public speaker & formerly on the faculty at the University of Tennessee and West Virginia University joins eHealth Radio and the Emotional Health Channel. Her new book is called: Sweet Sorrow: Finding Enduring Wholeness After Loss and Grief. In your own life, you endured a whole series of profound losses in rapid succession. Can you talk about how you survived and moved forward? There’s an interesting spiritual dimension to this book. How can considering the spirit and the afterlife help us process and understand loss? In terms of your own experience, how did what you went through inform your approach to bereavement counseling? You mention something called cancer’s “dirty little secret.” Why is cancer such a harrowing and difficult disease for caregivers to witness? What are the most important steps people, who have just lost a loved one to a long illness should take? Sherry Cormier, PhD is a psychologist, consultant and public speaker. Formerly on the faculty at the University of Tennessee and West Virginia University, she is the author of Counseling Strategies and Interventions for Professional Helpers (Pearson Education, 9th edition) and coauthor of Interviewing and Change Strategies for Helpers (Cengage Learning, 8th edition). She has co-written and co-produced more than 50 training videos for Cengage Learning. 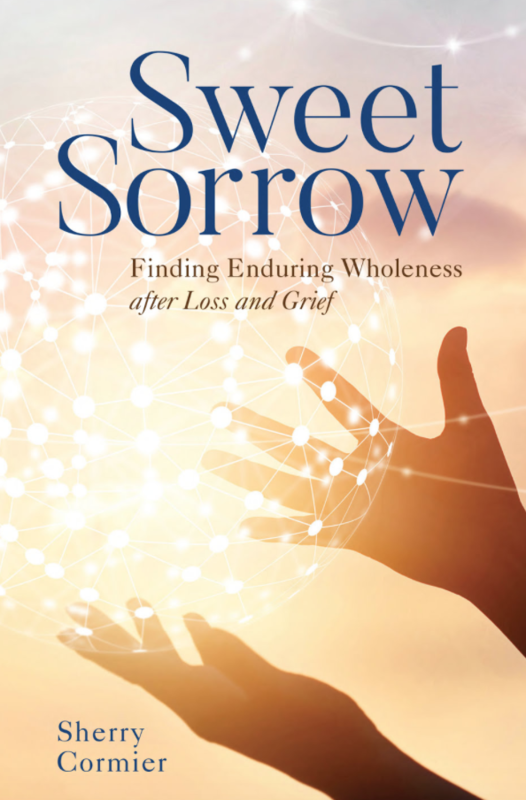 Her new book is Sweet Sorrow: Finding Enduring Wholeness After Loss and Grief (Rowman & Littlefield).